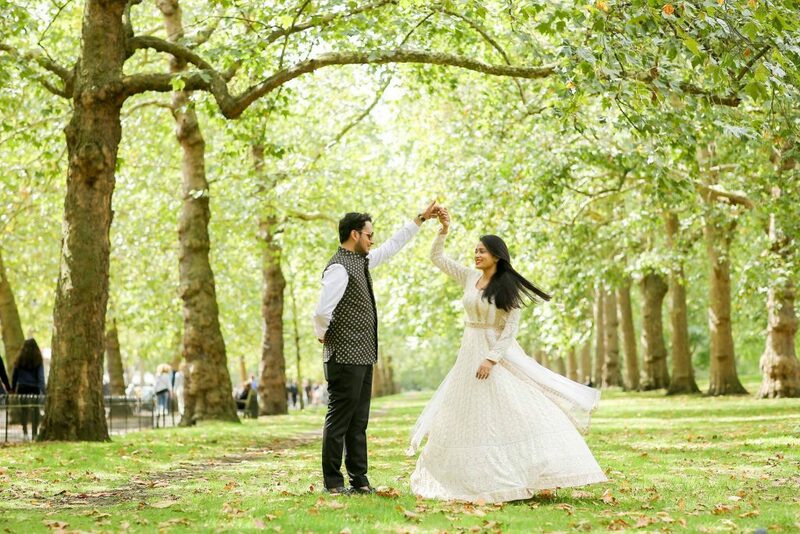 The Ultimate Indian Prewedding in London - Watch, Swoon & Copy! 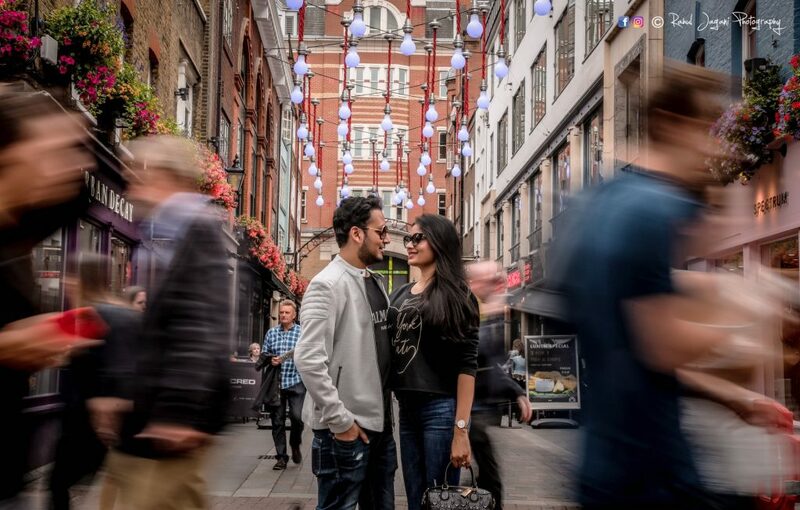 The Ultimate Indian Prewedding in London – Watch & Swoooooon! 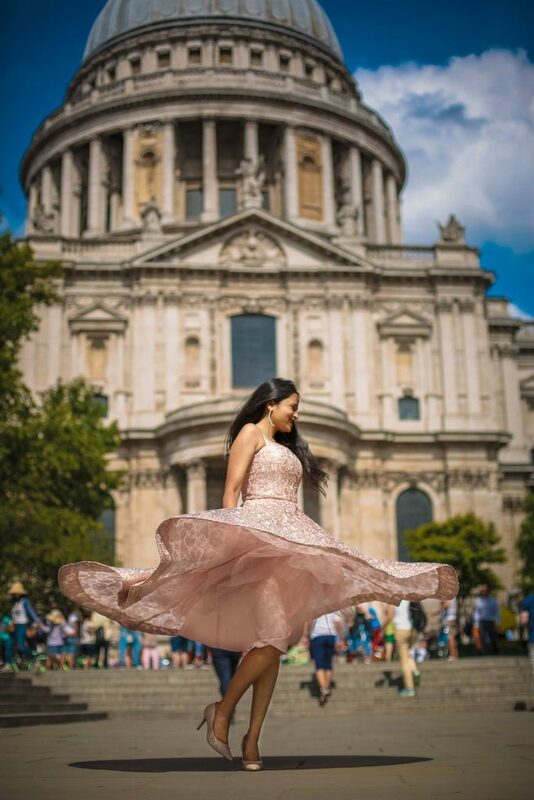 Looking for a candid photographer in London or the best photoshoot locations there? 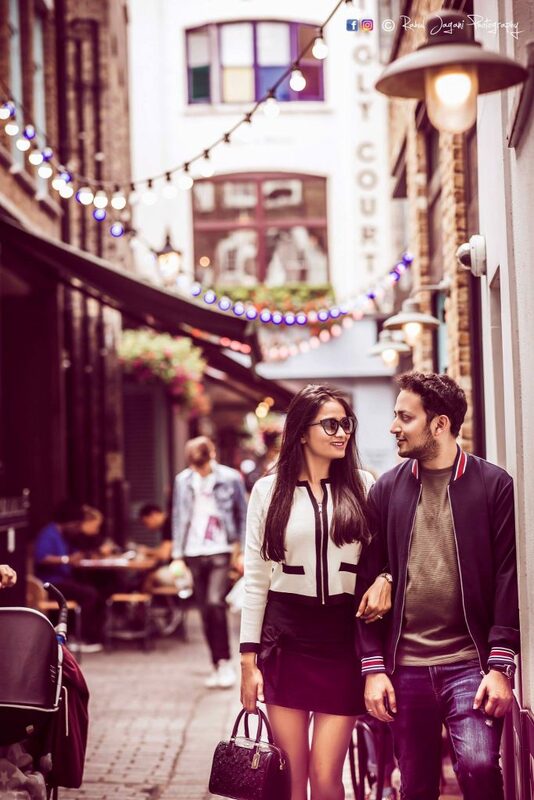 Our lovely couple Shreya and Nikhil had the Ultimate Indian prewedding in London that you JUST CAN’T MISS! 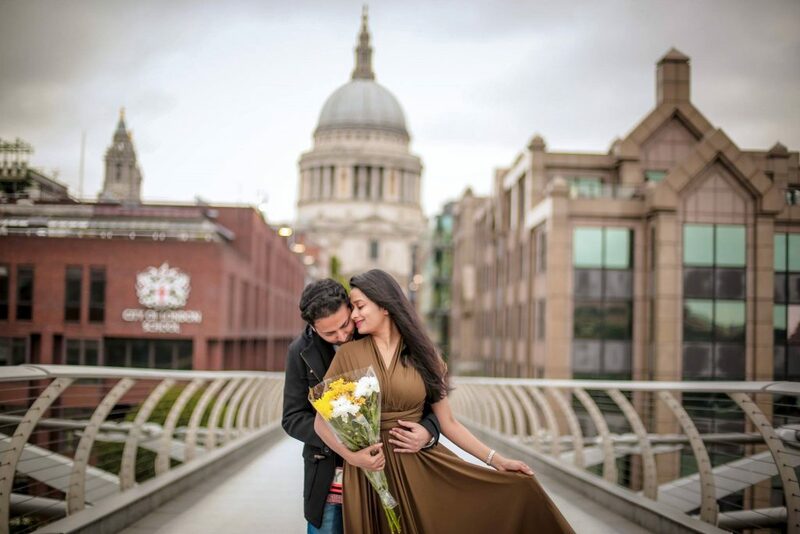 Get ready to fall in love with these mesmerizing pictures along the serene Thames, iconic Big Ben, Tower Bridge and much much more… captured beautifully by Rahul Jagani Photography, this is one Indian prewedding in London that’ll make you go wow! 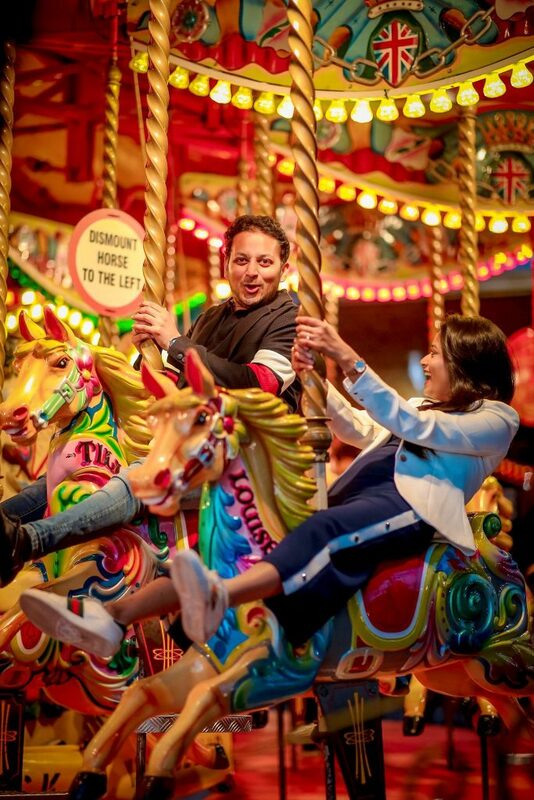 There’s always something special about falling in love and getting hitched to your ‘best friend’… Isn’t there? Our chirpy girl, Shreya hails from Mumbai, and Nikhil (the super caring guy) is from Kolkata. 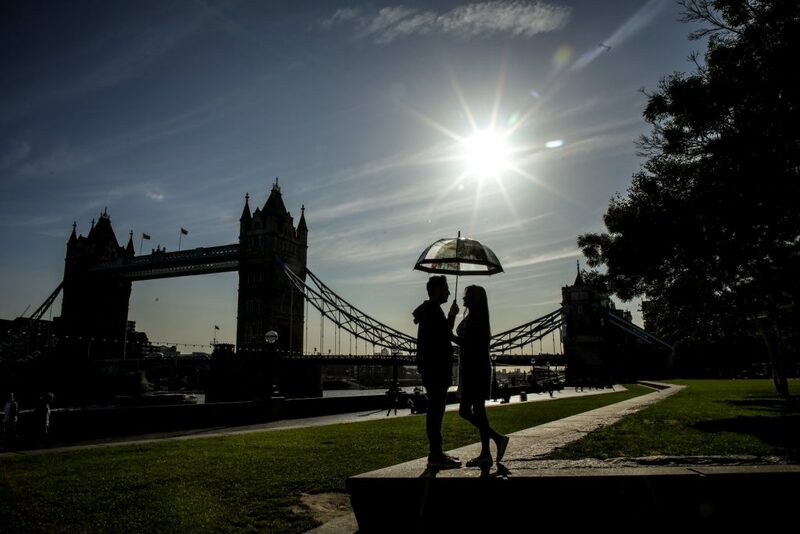 They met for the first time through a mutual friend in London. And soon they became the best of friends. But honestly, when cupid has other things planned – can you be friends for long! 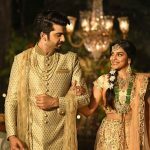 Soon love blossomed and Shreya and Nikhil ‘officially’ started dating! 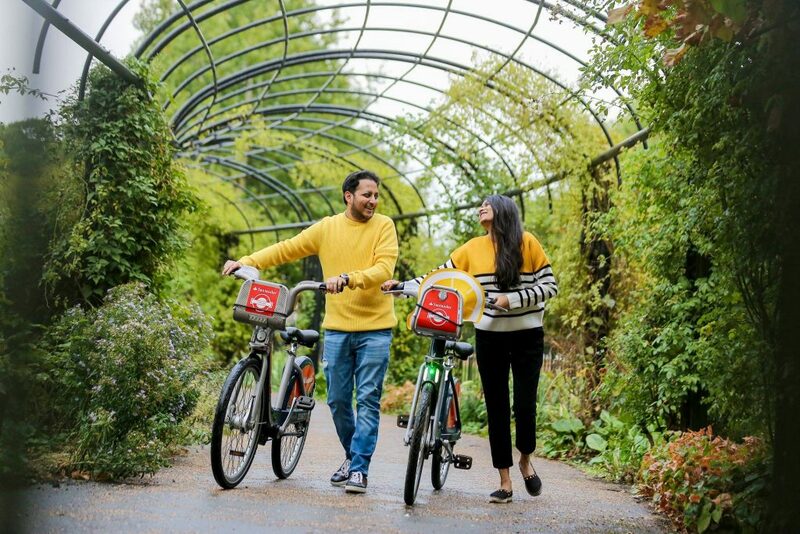 But as fate would have it, Nikhil was leaving for India after finishing his studies and Shreya had to stay back in London. Doesn’t this remind you of Raj and Simran from DDLJ! Finally she returned to India, but even after that they couldn’t meet frequently, as they were based in different cities. But when you are ready to walk that extra mile, distance is just a number! Love is… being with you! He booked a private yacht which would sail from Dubai Marina to the Burj. 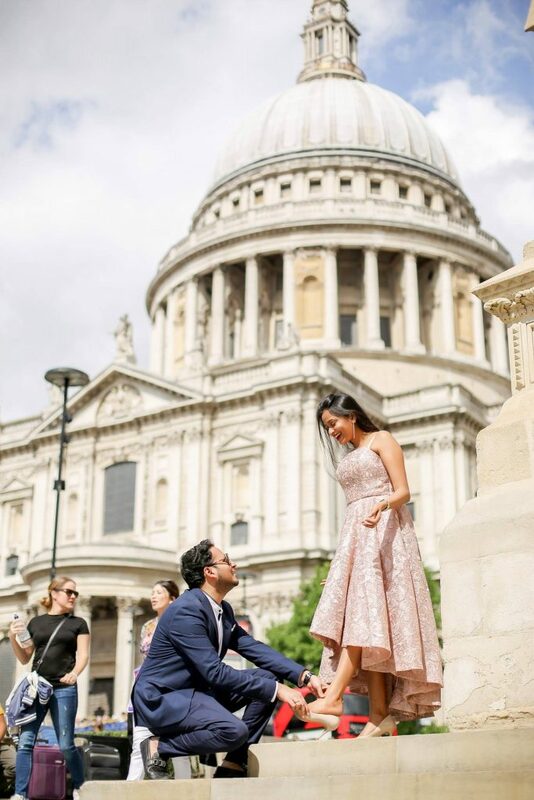 Taking opportunity of the lovey-dovey scene as they approached the magnificent Burj, he was about to pop the question – but at that exact moment they had to step back inside the boat due to high tide! 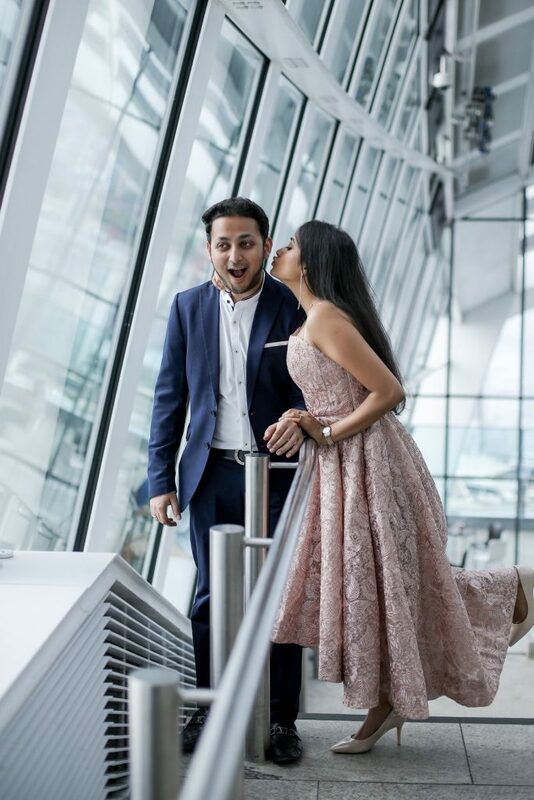 Not giving up easily, he then booked an ultra romantic dinner for two at Atmosphere, Armani (Burj Khalifa), with special arrangements on the 1st of January. 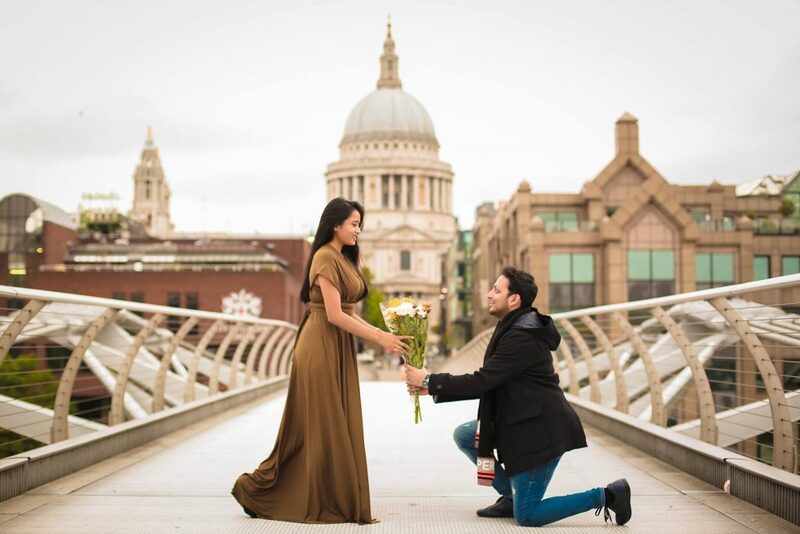 Shreya discovered a ring in the champagne glass and before she could react, he quickly popped the question! Lo and behold… She said ‘Yes’ and who wouldn’t! 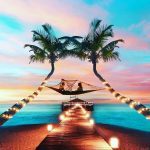 What a dreamy proposal idea… so if you’re looking for wow ideas to propose to her, get all your inspiration right here. For more Romantic Ideas to Make your Lady Love Blush before the D Day, Check this Out! 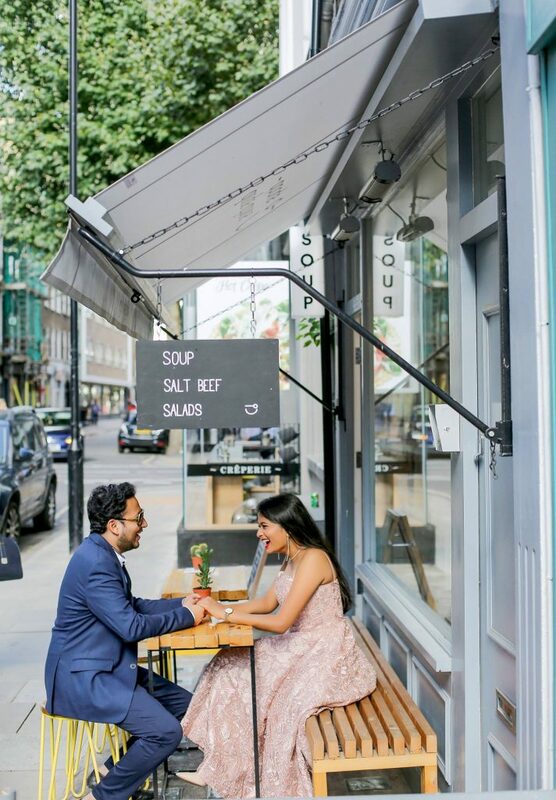 The Iconic Prewedding shoot in London! 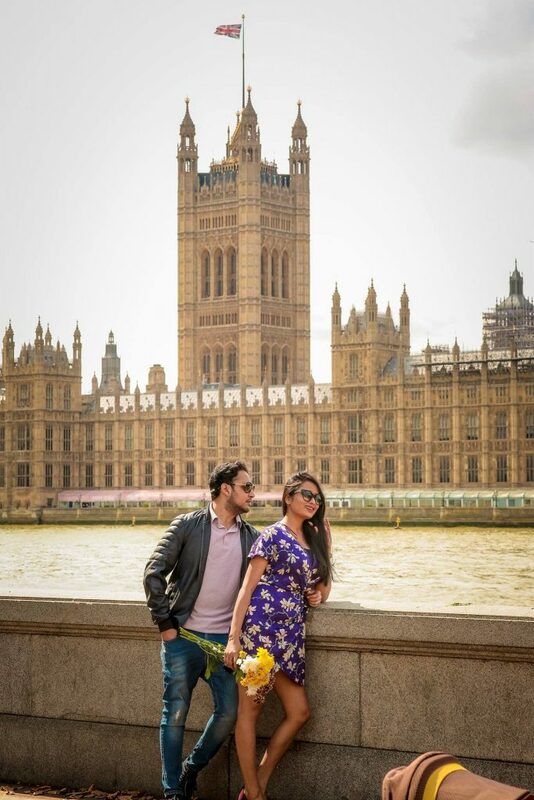 Why the prewedding in London? 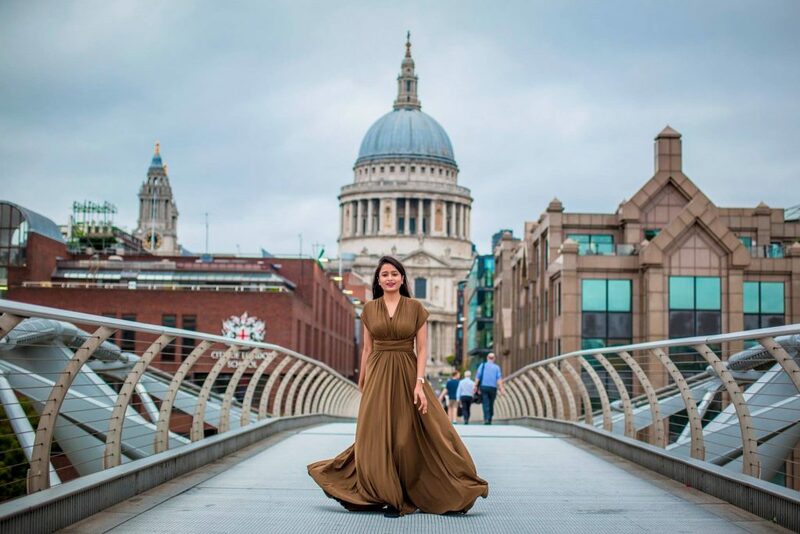 “London is our all time favorite city” quips Shreya! And why not… its where they met for the very first time. “We literally made a list of locations we wanted to cover and what kind of outfits we wanted to wear. We wanted to keep it more casual and natural and realistic”. Their looks varied from casuals to traditional Indian, even western gowns and suits. 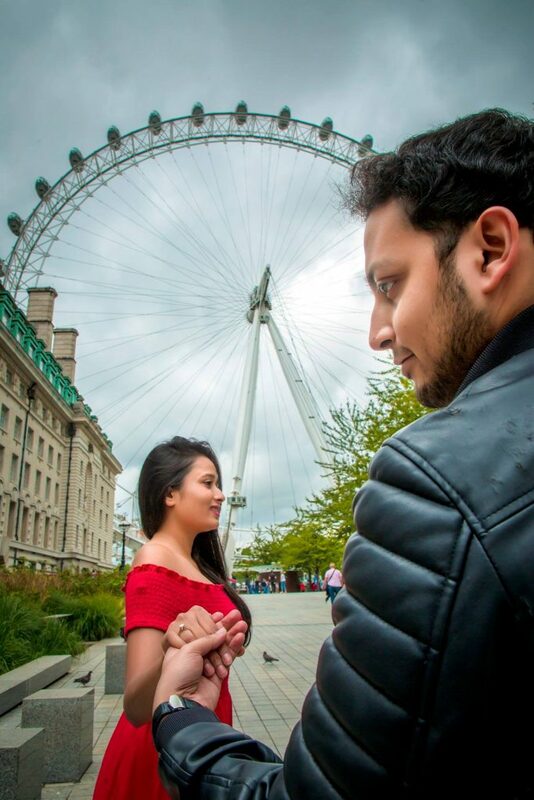 Now those are some cool ideas to use for your own prewedding shoot, aren’t they! 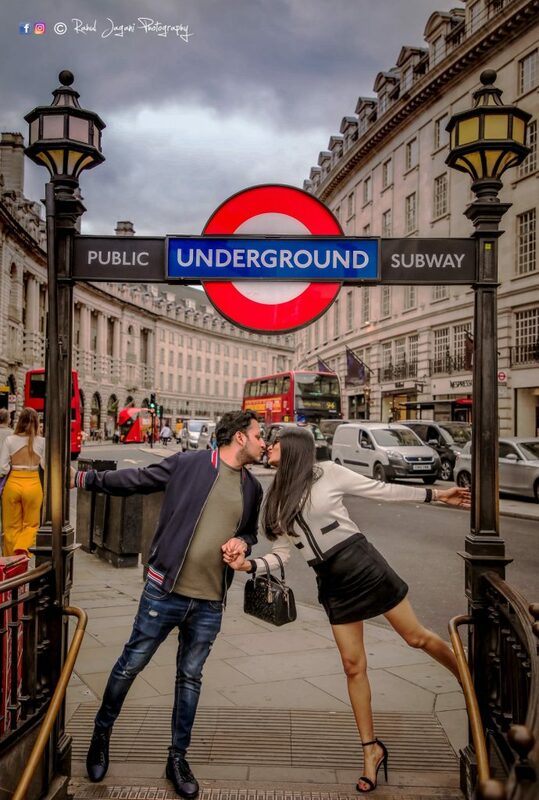 Most Memorable Moment during their London Prewedding? 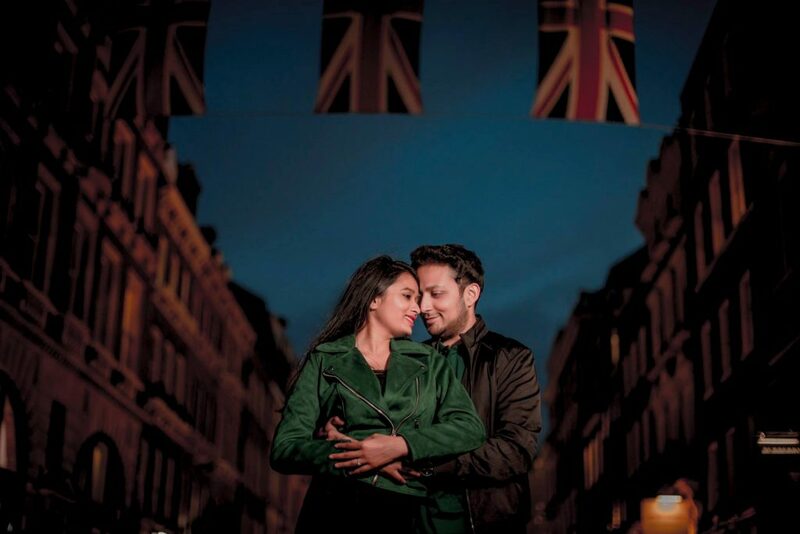 Wedding in Kolkata… after the lovely Prewedding in London! 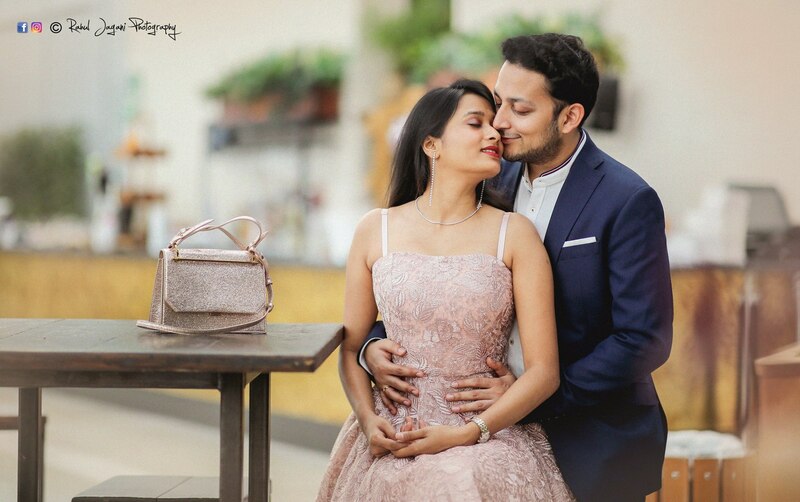 Shreya and Nikhil tied the knot in December, at the Holiday Inn, Kolkata and their memories were beautifully captured by Saurabh Rungta Photography. Shreya’s wedding shopping was a crazy ride and she picked most of the outfits from Mumbai and Delhi. For her wedding, she chose an evergreen traditional bridal lehenga from Anita Dongre’s new gotawork collection. Want More Ideas and Poses for your prewedding? Our latest blog is just what you NEED to SEE! And our couple chose Australia and Fiji for their honeymoon – exactly a year after the proposal in Dubai! Advice for the other Brides-to-be? “Be sure of what kind and color of wedding lehenga you want to go for, as it saves time and prevents confusion”. 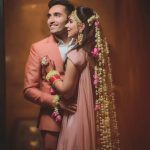 Rashmi & Parth’s Indian Wedding in USA – A Beautiful Photo Story!